Expat women who are planning to have their babies in India could have experiences on either side of the pole. These sides are determined by a choice between public or private maternity care. Availability of international health insurance in India will also be important as the public health insurance system does not cover maternity. In India, there is a very big difference between public and private doctors and hospitals. Public hospitals can be very crowded and the system of care can be too generalized. Doctors and other medical staff also have the tendency to decide on things without asking the patient. For example, hospital staff may insist that the mother start breastfeeding right after delivery when she may still feel too tired or exhausted. Sometimes, the doctor on duty at the time when birth is at hand will be the one to deliver the baby and not the doctor that the mother has been seeing for prenatal care. In private hospitals, things are different. The facilities are cleaner, less crowded and care is more personalized. The mother's instructions hold above all others', unless her or her baby's medical condition is at risk. Of course, the most important part of seeking maternity care in India is the choice of an OB-gynecologist a pregnant woman makes. 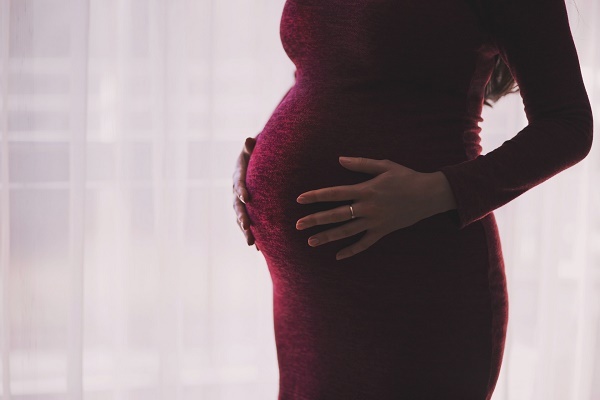 Sometimes, doctors may be too dominant or controlling but there are always other doctors for expat mothers to consider for their prenatal treatment. Check with your local embassy for a list of English speaking doctors or field references from those you know who have had a positive experience. Because public insurance does not include maternity, which is not considered an unexpected risk, an expat mother will have to take out private health insurance. Maternity and other medical expenses in India are generally cheap however, so money will rarely be an issue. Dual citizenship also does not apply in this country and babies born here will only become Indian citizens when one or both its parents are Indian nationals.